Discussion in 'Super7 Showroom' started by badteethcomics, Feb 20, 2018.
shincartoon and IronPaw like this. I have been super tempted by the past release just haven't bitten yet. But all these new licenses have me thinking I will be biting soon. If they do POTA keshi I may poop my pants. I really hate blind boxes. But I also really love those Peewee toys. My hope is they'll be like the Alien Reaction blind boxes, with a guaranteed number per case. If not, I can't imagine them being very much, as a 3 pack is $6. I hope they all come with stickers too!!! Definitely down for those Universal Monsters. Favorite part of this, Bikkuriman style stickers! 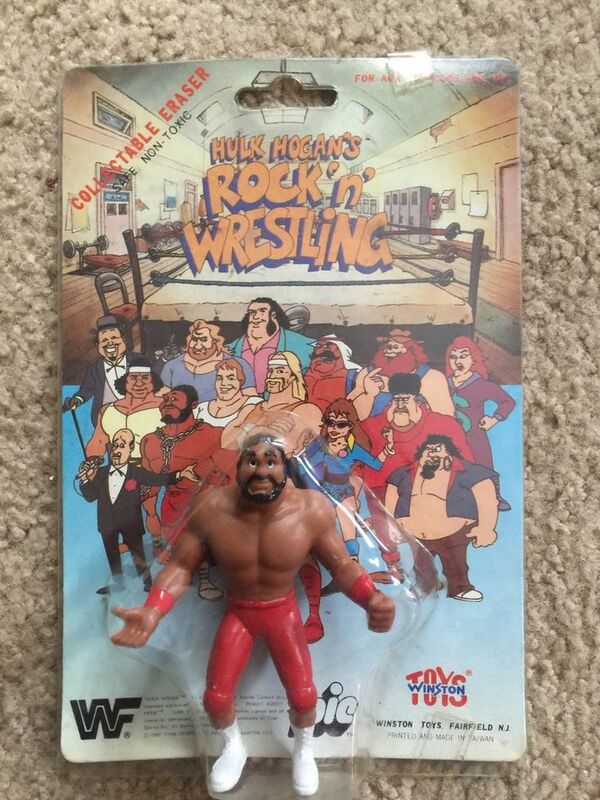 My favorite part is definitely the WWF keshi. 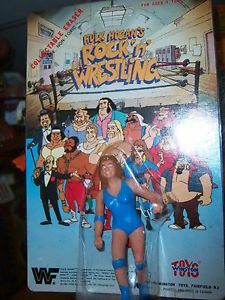 It reminds me of the winston eraser rock n wrestling figures. some of them looked like their animation characters. I only like the ones that looked like the animation characters. 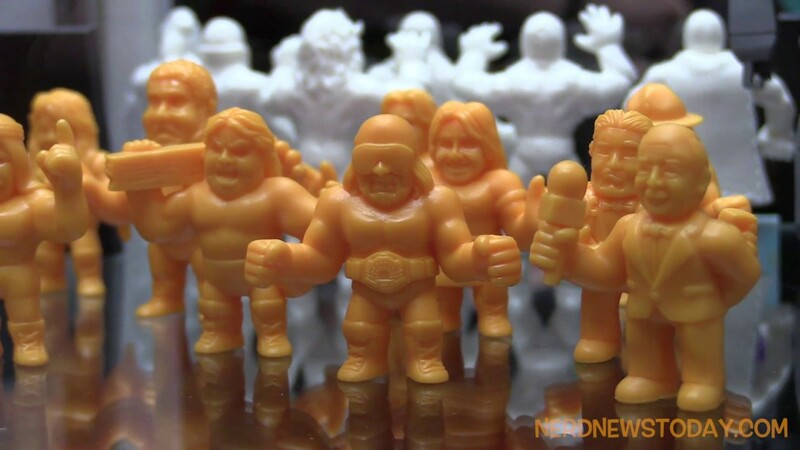 WWF Muscles are produced for Wal-Mart. Also they are of a larger scale than the usual S7 keshi. The Keshi Surprise should be around 3 bucks, and each includes a sticker. How long til we get Mummy Boy, Fossilla, Crystal Mecha etc keshi? There seems to be a 2-figure limit on the purchase of the individual Transformer keshi in the store right now. Didn't know there was pee-wee's playhouse. Fantastic. animator and patrickvaz like this.